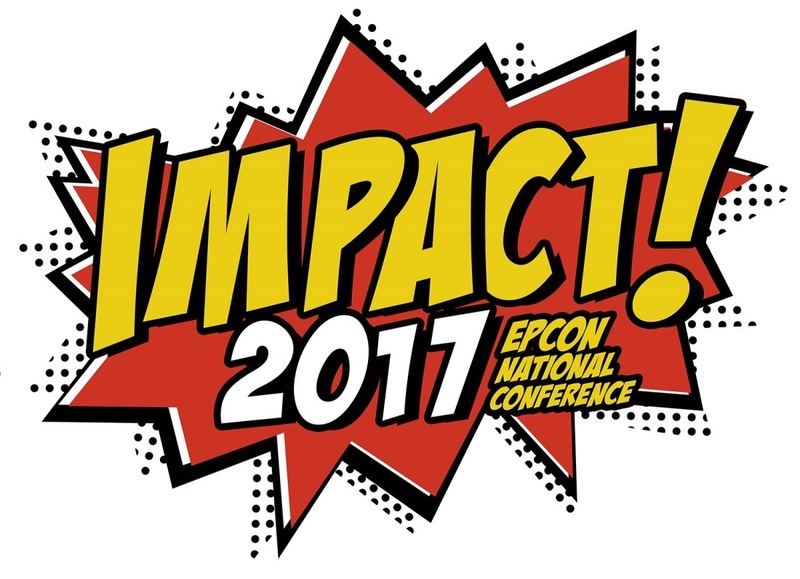 SOURCE: Epcon Communities Franchising Inc.
DUBLIN, OH--(Marketwired - January 25, 2017) - Epcon, a national home building franchise company, will host its annual conference from February 13-15 in Columbus, OH. Impact! 2017 will bring Epcon Franchise Builders, leading housing industry experts, vendors and service providers together to share intelligence and strategies for business growth in an evolving marketplace. Epcon's ranch-style homes, with their low-maintenance approach and focus on lifestyle living, are popular with the coveted 55+ demographic. Epcon Franchise Builders can take advantage of extensive sales and marketing support that enable small and mid-size builders to grow into more regional players. The annual conference is an important extension of Epcon's commitment to its Franchise Builders, ensuring that they stay updated about industry trends and research and providing a robust forum for networking and learning opportunities. The conference features a strong lineup of housing industry experts who will address various changes and evolution in the industry. Mollie Carmichael, Principal at John Burns Real Estate Consulting, one of the leading authorities in studying the 55+ demographic, will present the discussion "The Changing Face of Today's Active Adult Consumer." Phil Fankhauser, Co-founder and President of Epcon Communities, emphasized that this year's conference is designed to educate Franchise Builders about practically every aspect of the homebuilding business, including cost containment, hiring talent, sales strategies, evaluating profit and loss statements and more. "This year's edition promises to include one of the best vendor fairs we have ever had," Fankhauser says, "with multiple opportunities to meet suppliers and national account trade partners." Conference sessions will be broken into four learning tracks: Construction, Sales, Marketing and Franchise Builders. "Purchasing and Estimating: A Link to Profits," presented in the Construction track, will discuss how purchasing procedures can decrease waste by focusing on cost containment. "Understanding Financial Statements and the Importance of Dashboards," part of the Franchise Builder track, will help Franchise Builders get a working understanding of their finances. National homebuilding industry sales experts Jeff Shore and Amy O'Connor of Shore Consulting will spearhead a Sales track session, "Value Clarity and Value Purity," on how to communicate value to buyers. The hot new industry trend, virtual reality, will take center stage in the Marketing presentation, "Virtual Reality: It's Finally Real." In a closing general session, Paul Emrath of the National Association of Home Builders will deliver NAHB's economic forecast in light of the new administration in Washington D.C. "Regardless of which party is in power in Washington, we are very much in favor of policies that reduce the regulatory burden placed on new home builders as well as new home buyers," Fankhauser said. "According to a recent study by NAHB, government regulations account for roughly 25% of the final cost of a new home. It's not sustainable, and it is negatively impacting our country, which is in desperate need of new housing supply." Epcon is committed to staying at the industry's forefront and has gained valuable insights from its 30+ years of experience in homebuilding and 20+ years in franchising. Providing this valuable content to our Franchise Builders is a value-add that many home builders can't afford on their own, which they then leverage to build robust businesses of their own. Impact! 2017 promises to be a valuable tool in their arsenal for 2017 and beyond. For more details about the Epcon franchise opportunity, visit www.epconfranchising.com. 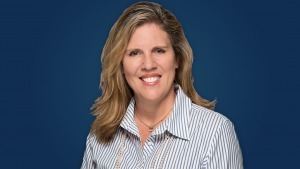 About this company Epcon Communities Franchising Inc.
Mollie Carmichael, Principal at John Burns Real Estate Consulting, will deliver a general session talk on demographic preferences. 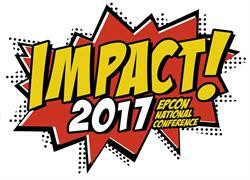 Epcon, a national home building franchise company, will host its annual conference from February 13-15 in Columbus, OH. Impact! 2017 will bring Epcon Franchise Builders, leading housing industry experts, vendors and service providers together to share intelligence and strategies for business growth in an evolving marketplace.